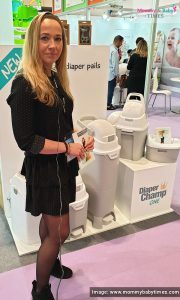 Caroline Dommerholt, Marketing Director at Diaper Champ- Garland Company B.V., outlines on the brand history, the innovative diaper pail and the future developments at the brand in an exclusive interaction with Mommy & Baby Times. Caroline Dommerholt, Marketing Director at Diaper Champ- Garland Company B.V. Established in 2002, Garland Company B.V. is a manufacturer of baby and child hygiene products and it began its business journey with the launch of an innovative odorless diaper bucket for babies- The DiaperChamp. 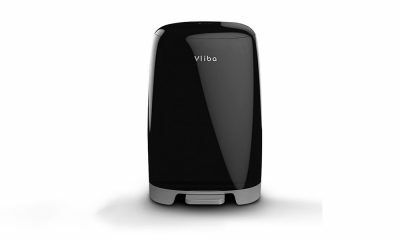 This diaper pail by the brand has a unique system so that the diapers can easily be stored airtight in the bucket.